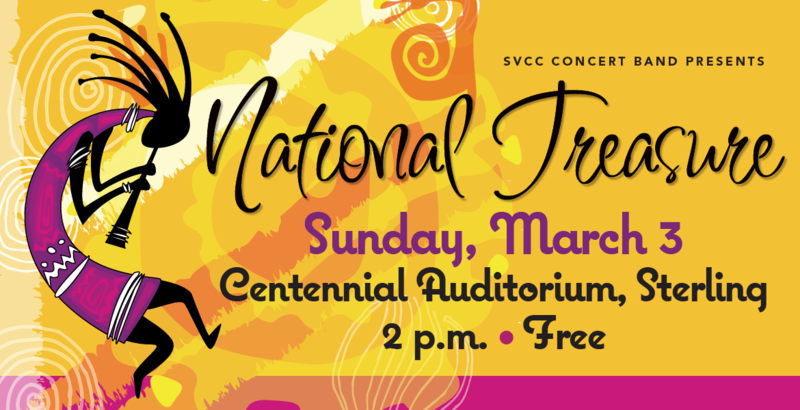 Join the SVCC Concert Band for a performance that is sure to be a National Treasure. Sit back and relax as the band plays a diverse variety of American themed pieces under the direction of SVCC Music Instructor, Denise Deter. For concert information, or to learn more about Concert Choir and Band at SVCC, please contact Denise Deter, denise.j.deter@svcc.edu.